Pure has designed all ranges within the brand portfolio to date, circa. 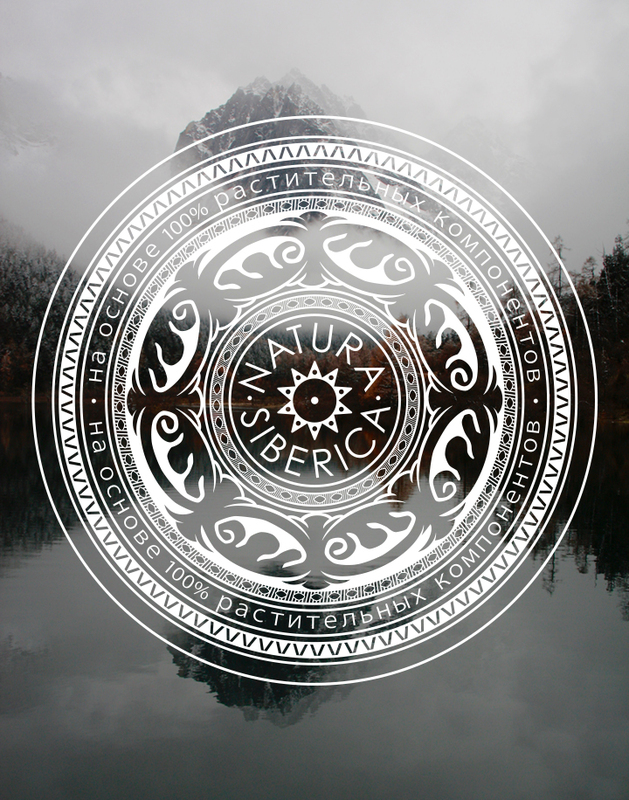 40 - all built around a stamp developed by Pure and inspired by the art of tribes native to Siberia, relating ingredients to their geographical origin, as well as attributing quality and history to the brand. 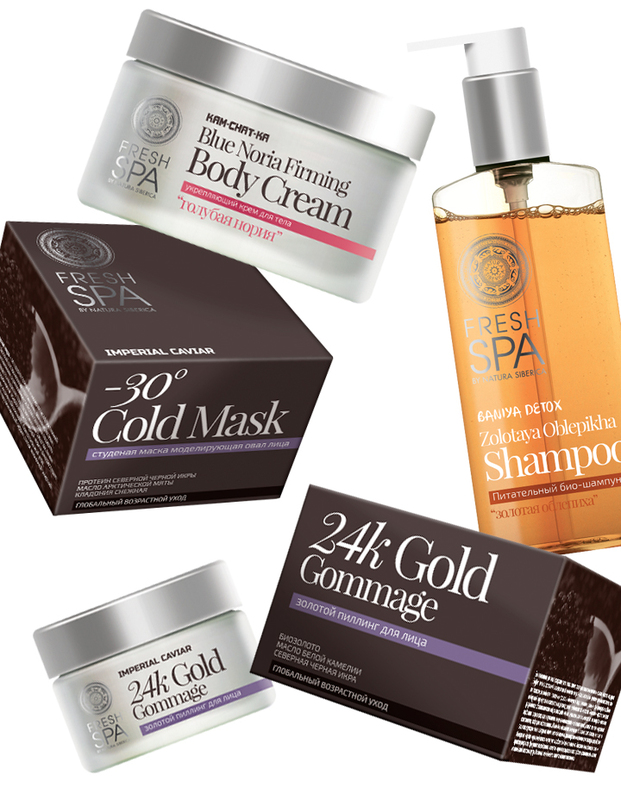 The brand stamp has provided a powerful and distinctive starting point for the design of new product ranges, a focal point that gave the design team freedom to incorporate striking photography or explore new structural packaging possibilities. 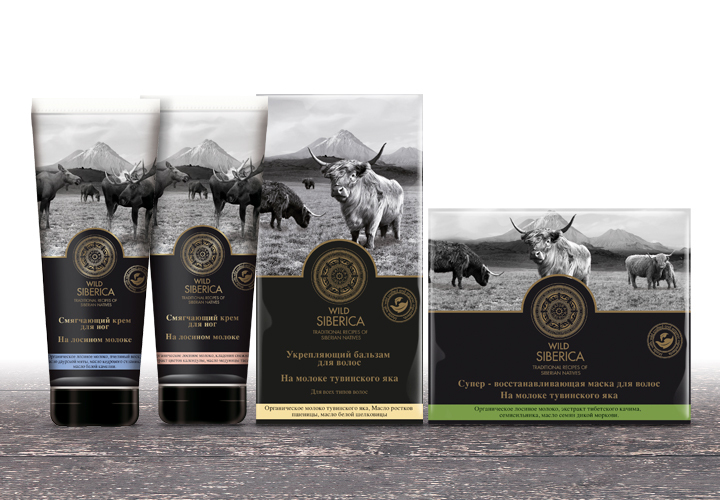 Pure continues to design all Natura Siberica brand packaging, a relationship now in its 10th year.